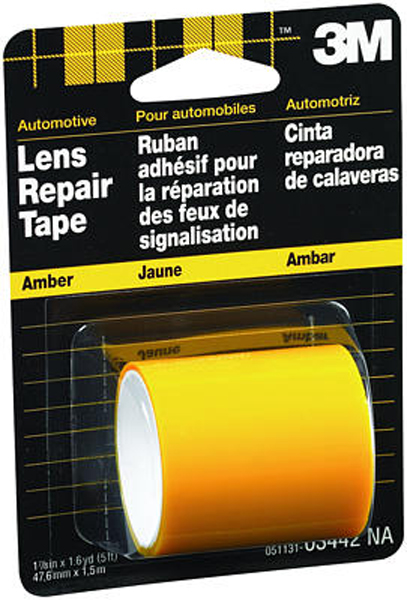 Features Amber Lens Repair Tape. Size - 1.88 x 60 in. Dimension - 0.42 x 0.17 x 0.17 in. Item Weight - 0.05 lbs. 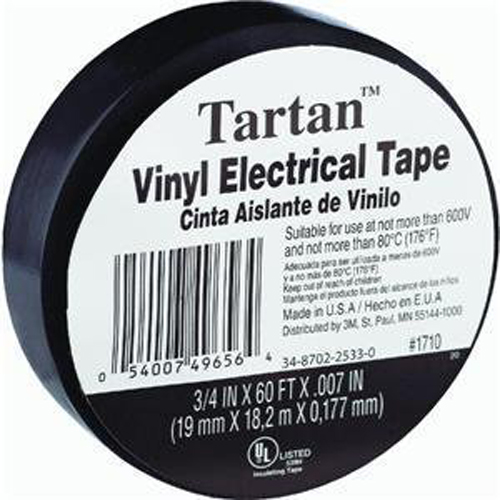 "Tartan Vinyl Electrical Tape (1/4"" x 60 ft.)"